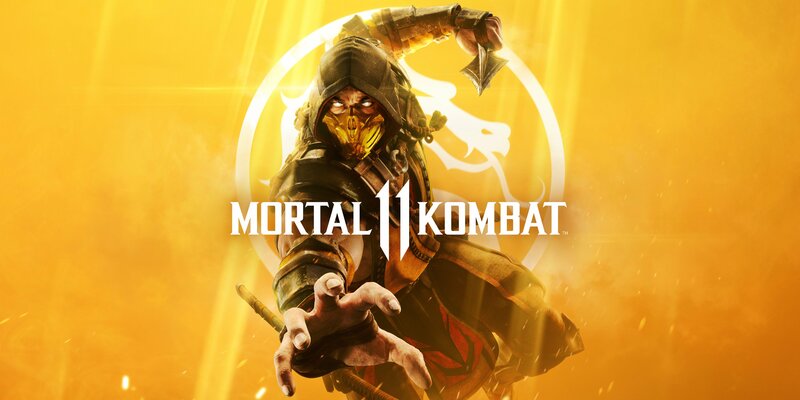 It’s been over four years since Mortal Kombat X was released and Netherealm Studios cult fighting classic is finally back in all it’s bone-breaking bloody glory with it’s eleven instalment this April. Initially announced as a surprise reveal at the Games Awards last December, fans have been itching to indulge in the games famous fatalities ever since. With delightfully brutal graphics, new gameplay systems and a customisation overhaul, Mortal Kombat 11 is shaping up to be the best game yet. 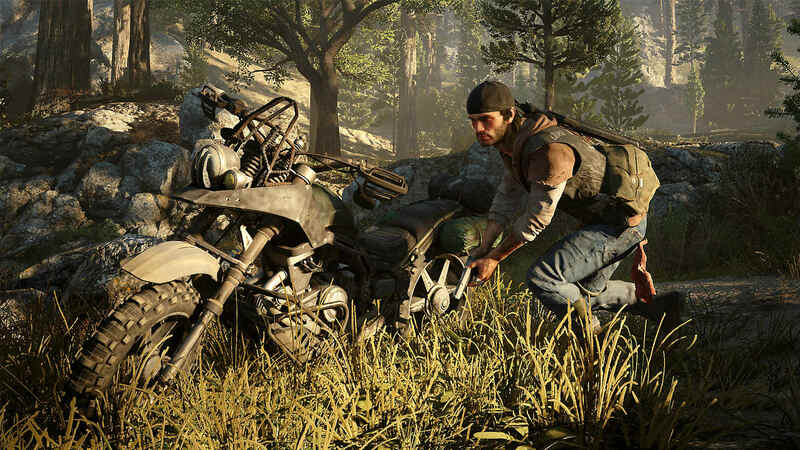 Sony’s latest PlayStation exclusive, Days Gone, will be unleashed on April 26th and it’s a fresh take on the survival horror genre. Days Gone takes you through former outlaw, Deacon St. John’s, story as he attempts to navigate a post-apocalyptic landscape filled to the brim with ‘Freakers’, mindless zombies that hunt you down in hoards. You’ll be traversing the landscape on a motorbike, utilising stealth mechanics and a wide range of weapons to survive, and, tackling human, animal and ‘freaker’ enemies along the way. Sony’s PS4 exclusives are always exciting and we’re sure Days Gone will be a strong contender on a lot of ‘game of the year’ lists come December. Platform: PS4, Xbox One, PC. Dontnod Entertainment created a phenomenon in 2015 when they released the critically acclaimed Life Is Strange, an interactive episodic adventure that has since captured millions worldwide. This universe is all about choices, with each episode leaving major decisions in the players hands and containing multiple outcomes. 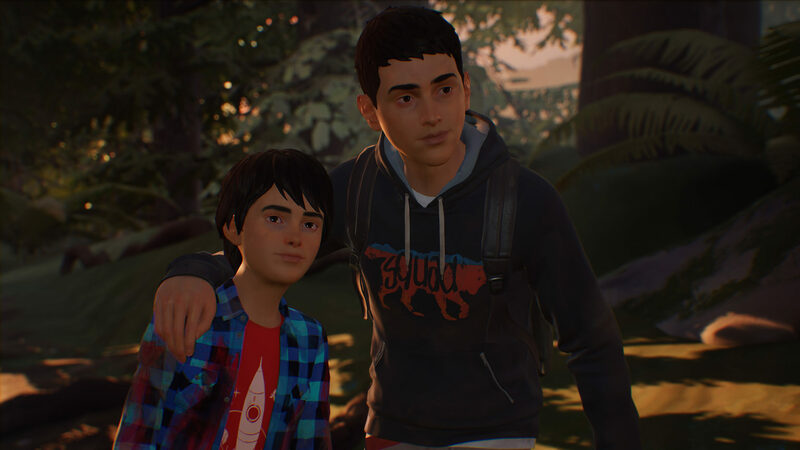 Life Is Strange 2 follows two brothers Sean and Daniel Diaz who must make a long trek across the United States, sprinkle in some unexplained supernatural powers for Daniel and you’ve got a very enticing plot. So far the brothers tale has been a powerful, compelling story and we can’t wait to see where it ends up. Two more episodes are set for release in the series so if you’re already hooked, don’t worry there’s plenty more to come. Platform: PS4, Xbox One, Nintendo Switch. Everyone’s favourite Hedgehog, Sonic, is speeding back onto consoles in a colourful new kart racer this May. With a single-player campaign, multiplayer modes, and, 15 characters to choose from it seems jam packed with fun. What separates this from the traditional kart racer is it’s focus on cooperative gameplay. Races are conducted in teams and while players will only control a single character, they will need to keep a close eye on their teammates. Sharing powers-ups and eventually filling up your teams ‘Ultimate’ metre will give you a significant speed boost. 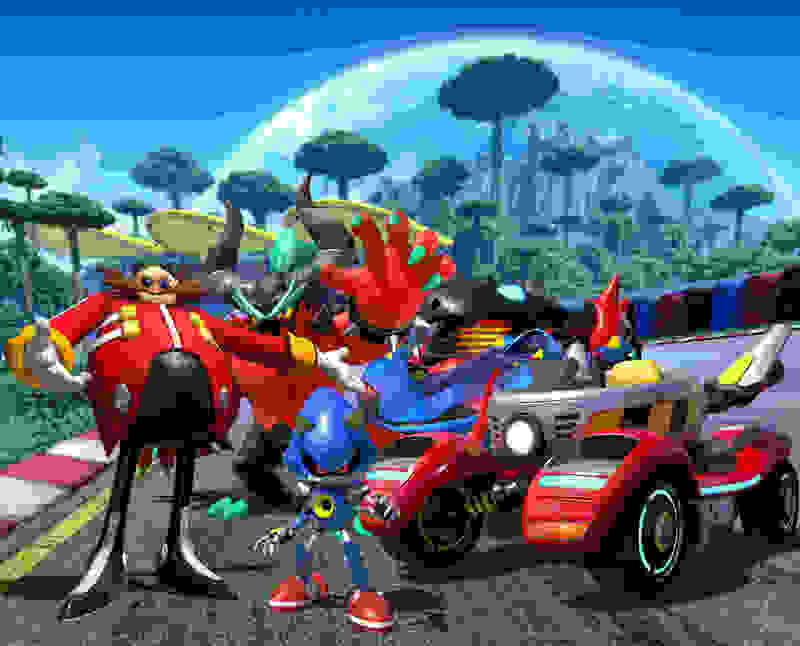 Team Sonic Racing scraps the ‘winners finish first’ rule and encourages team-play throughout for a refreshing take on the racing world. In a lot of cases, the term ‘visual novel’ can be enough to turn someone off the idea of playing a video game. A niche that swaps out fast-paced action for intricate narratives and story development could easily be deemed ‘slow and boring.’ However, a handful of games have managed to break though the tropes and stereotypes of this seemingly overlooked genre. 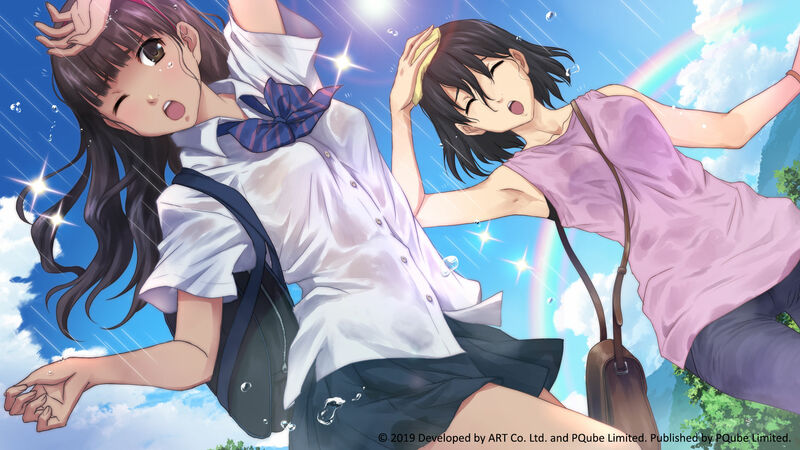 Kotodama: The 7 Mysteries of Fujisawa is an upcoming visual novel that looks to provide gripping, tense entertainment. Taking place in an educational institute where nothing is as it seems and everyone hides a dark secret, it soon becomes your job to uncover the truth behind the lies as you work to solve the seven mysteries.